Incorporating lyricism and creative writing with an emphasis on music production, beat making and career development. Do you want to learn to be a DJ? 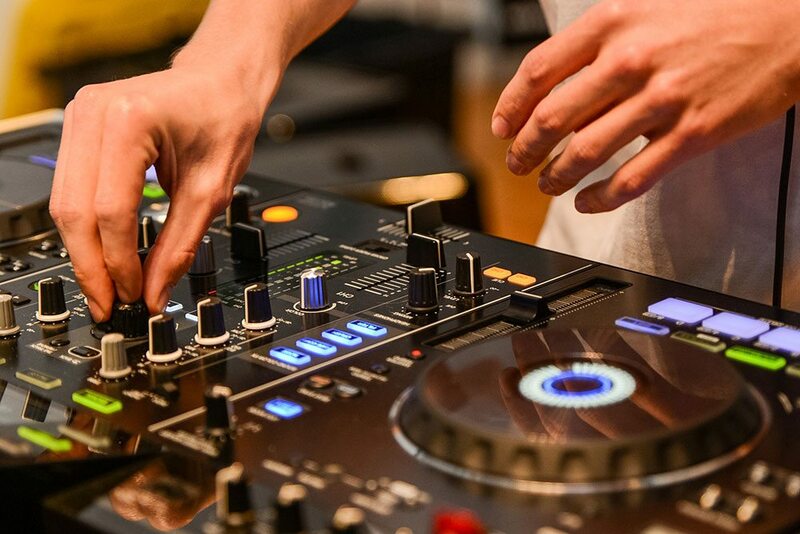 Our DJ course is designed to get you behind the decks to learn what it takes to be a professional DJ in just a few lessons. You’ll have hands on some of the latest Pioneer DJ controllers to practice on. Leonardo Chaibun aka LeOCh has over 18 years experience as professional Dj, having Dj residencies in some of the best Nightclubs in Australia and played at many international and local music festivals. Interested in learning more about the djing program?